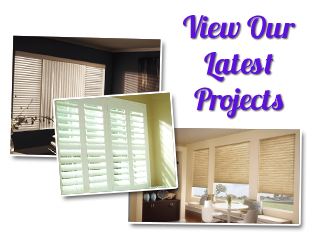 At Winter Windows, we are proud to be the premier choice for Anchorage shutter company and window blinds services. The bottom line is that we have worked diligently since first starting in 1983 to provide our customers with the best in window treatment services in general. Yet we go above and beyond what most so-called competitors do, because we also offer quality services like cleaning and window treatment repairs in Anchorage. As a homeowner and a consumer, you should know more about why this is so essential so you can be sure you make the right choice about your window covering service provider. Why Pick a Pro That Offers On-Site Window Treatment Repairs in Anchorage? It only makes sense that if you invest your money into getting the perfect window treatments, you want to be able to keep them in decent condition. Obviously, this starts by working with a reputable and established dealer and service provider. Getting excellence in products and workmanship is what will help you get long lasting window coverings. Being able to rely on those same experts for cleaning and window treatment repairs in Anchorage practically ensures the performance and longevity of your blinds, shades, shutters or drapes. It is obviously much more cost-effective to repair your window coverings as opposed to having to replace one or more, when something goes wrong. Self-proclaimed industry experts who do not know how to properly execute repairs will always try to tell you the only option you have is replacement; it makes them more money and the repair is simply a service that is beyond their skill set. There are a number of things that can go wrong, even with quality window treatments. What commonly happens is that homeowners neglect to get the service they need and that results in not using certain window blinds or other coverings. It is a complete waste to have something professionally installed in your home and then not even be able to use it. Sometimes homeowners make the well-meaning mistake of trying to DIY the repairs themselves. This often results in actually making things worse. Unfortunately, that also ends up meaning that minor repairs turn into something beyond repair, which means more expensive replacement. With well over 30 years of hands-on expertise in the business, our experts here at Winter Windows look forward to working with you. 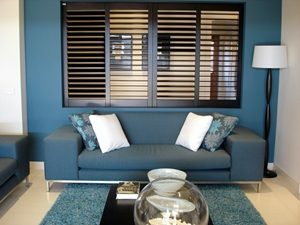 Our Anchorage shutter company takes great pride in the fact that we can offer the finest in consultation, design and installation but also repairs, on most brands. Let us be your full service provider for all your window covering needs. 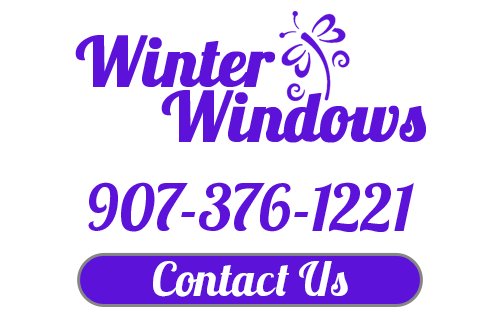 If you are looking for a professional that does window treatment repairs in Anchorage, then please call 907-376-1221 or complete our online request form.